Graver Technologies – W.T. 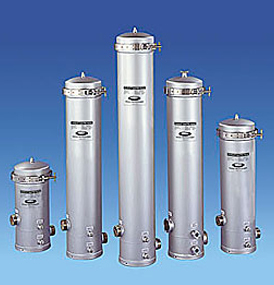 Maye, Inc.
Graver Technologies offers a premier line of liquid process filters and filter housings. 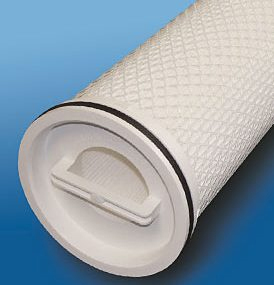 Top Tier, High Quality filters for both industrial process and critical filtration applications. 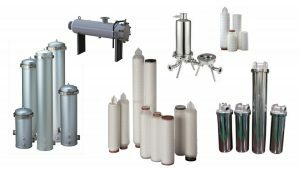 Graver has excelled in providing filtration solutions for the Food & Beverage, Pharmaceutical, Power Gen, and Chemical Process Industries for many years. 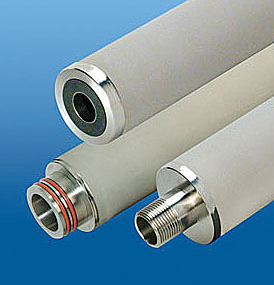 If you are looking for filtration solutions, Graver Technologies is the answer. Contact us today for a free consultation. Shop a selection of our Graver Technology products online.